I look into the my crystal ball and see… a flaky scalp. Wait, this isn't a crystal ball! It's a man's bald head! Square Enix has filed for a new trademark for a project named "World of Assassination." No formal announcements have been made regarding the game yet, but thanks to the gift of precognitive sight, my guess is that Square Enix has a new Hitman game up its sleeve that it will be revealing in the coming months. At E3 perhaps? 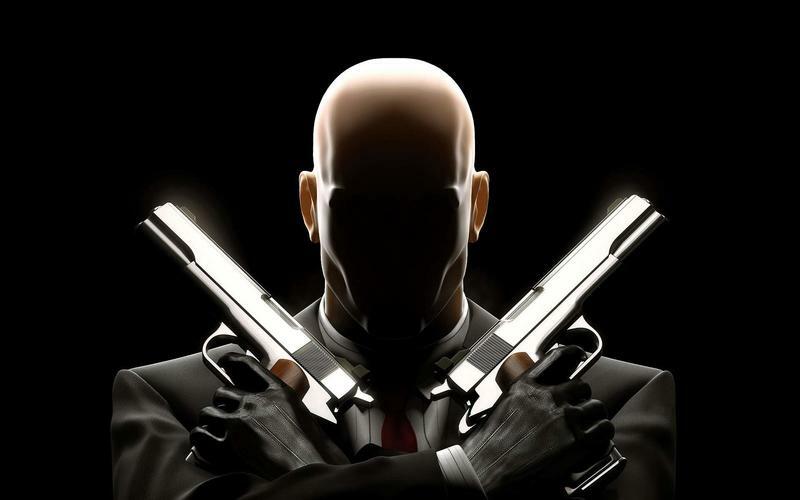 The only question is that if World of Assassination turns out to be a Hitman game, what kind of game will it be? I don't want to be an alarmist, but the title suggests that this will be a multiplayer focused game, one in which players will go online to assassinate one another with intricate setups. Square Enix went that route with Nosgoth after the Legacy of Kain franchise didn't show much potential on the single player front, so what's to stop it from using Hitman in similar fashion after Absolution proved to not be a wide success? Not sure why, but it just rings of "of" title syndrome. You know, Call of Duty, Army of Two, Gears of War, World of Warcraft. Multiplayer games. Again, it's just a guess based on my interpretations of a title. World of Assassination might not be a multiplayer Hitman game. It might not even be a Hitman game at all! We'll just have to wait for Square Enix to let us in on the details. Square Enix also filed a trademark for a game called Puzzle Soccer. I can hardly imagine what kind of game that is.